Do you have American Sign Language Skills and a desire to help others? Commit to visiting an individual resident weekly to provide friendship and communicate in American Sign Language. Share your time and hobbies, talk, read, and encourage the resident to participate in bedside and group activities. 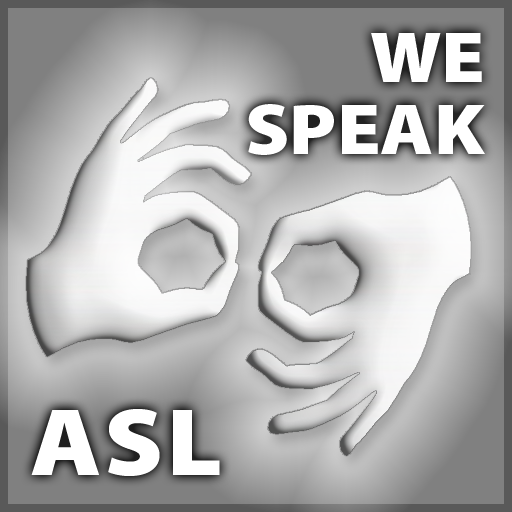 We are seeking friendly, ASL-skilled volunteers. Knowledge of gerontology helpful, but not necessary. We will work around your schedule! Log in to see who is volunteering for American Sign Language Visitor!